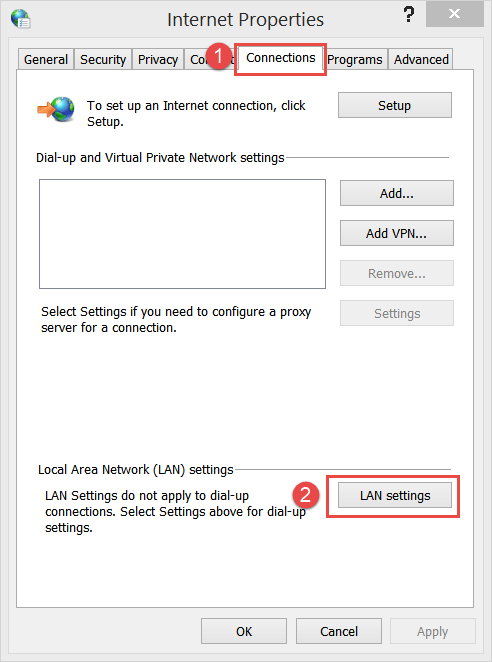 In this tutorial I will show you how to correct your internet settings to fix the error 80070197 from occurring when updating. However If this is the first time you are experiencing this problem you could try to wait a few minutes, or try to reboot your device and try it again. 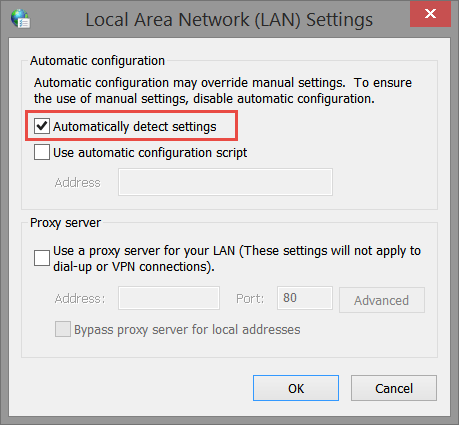 To make sure the problems (80070197) are not caused by wrong Internet Settings, we are going to set the Internet Options to Automatically Detect Settings.